Ulpanat Oriya was established in Gush Etzion in 2009 with the goal of providing girls with the opportunity to develop their creativity and self-identity in a warm and nurturing Torah atmosphere. 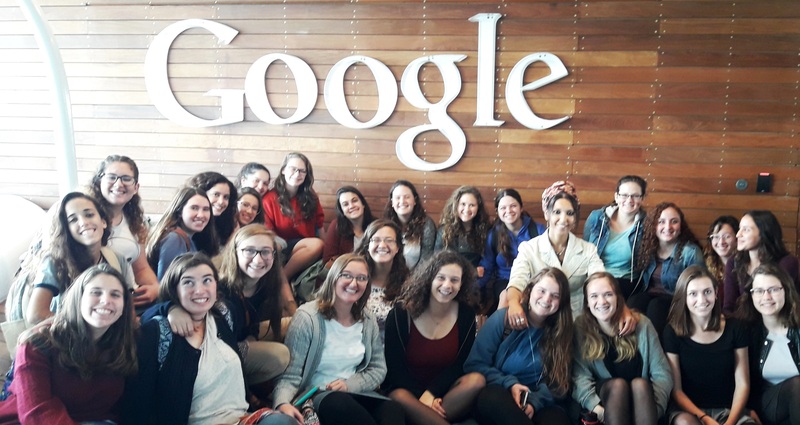 The school strives to reach out to each and every girl by offering a variety of programming options on different levels, including a beit midrash program, a leadership training program, a Tanach enrichment program and opportunities to major in a wide range of subjects, such as theater, media, art, communications, graphic design, dance, biology, economics and business administration, or an interdisciplinary, research-oriented Judaic studies project. A rich extra-curricular program is also an integral part of the school’s educational philosophy as students volunteer weekly helping the aged, disabled, or disadvantaged. 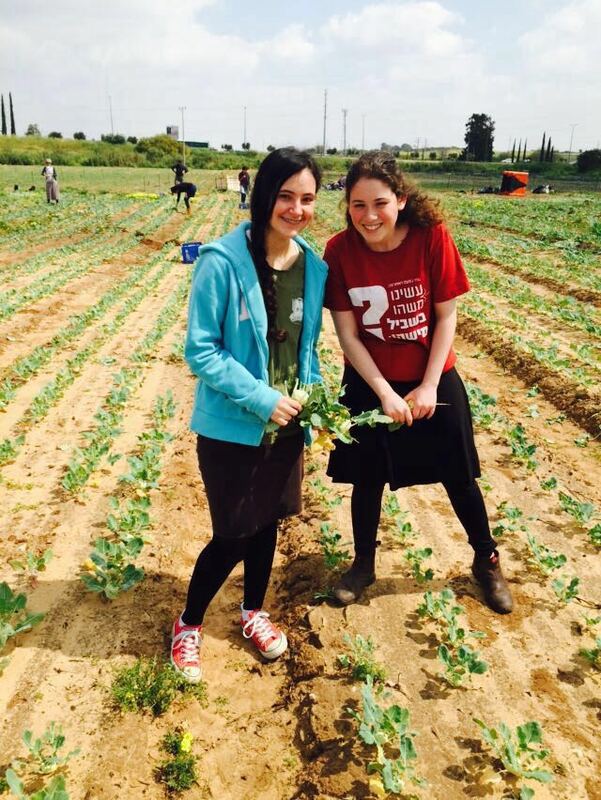 Like all OTS high schools, Oriya aims to develop Jewish young adults who are proud of their faith and their observance, who can express their beliefs in an articulate manner, who are responsible and active citizens of the State of Israel.